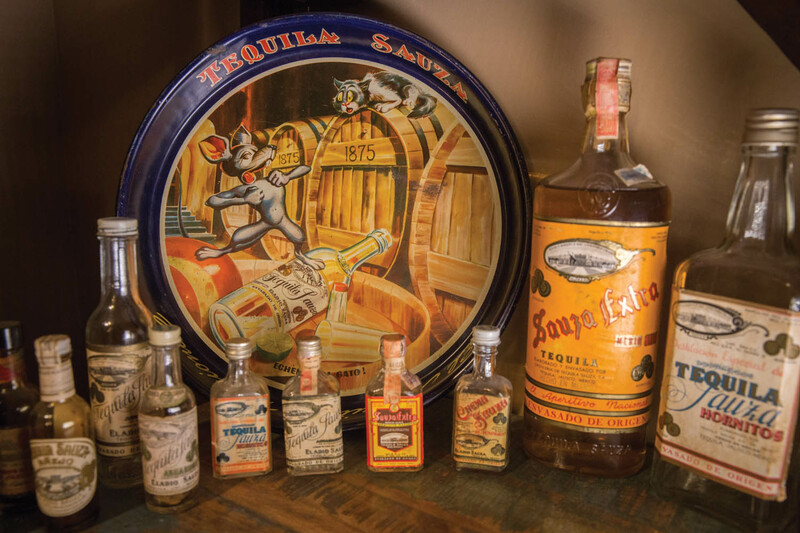 Sauza bottles from the 1920s and ’30s, including “vest pocket” bottles, which were meant to be small enough to sneak across the US–Mexico border during Prohibition. 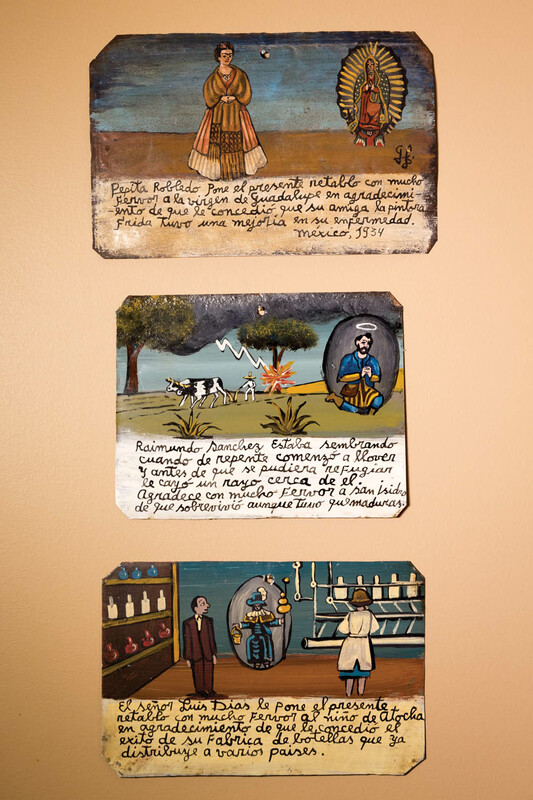 Mexico’s undocumented migrants have a patron saint: Father Toribio Romo González, a parish priest who, in the late 1920s, delivered mass in a distillery outside the village of Tequila, at a time when religion had been banned outright by the Mexican government. 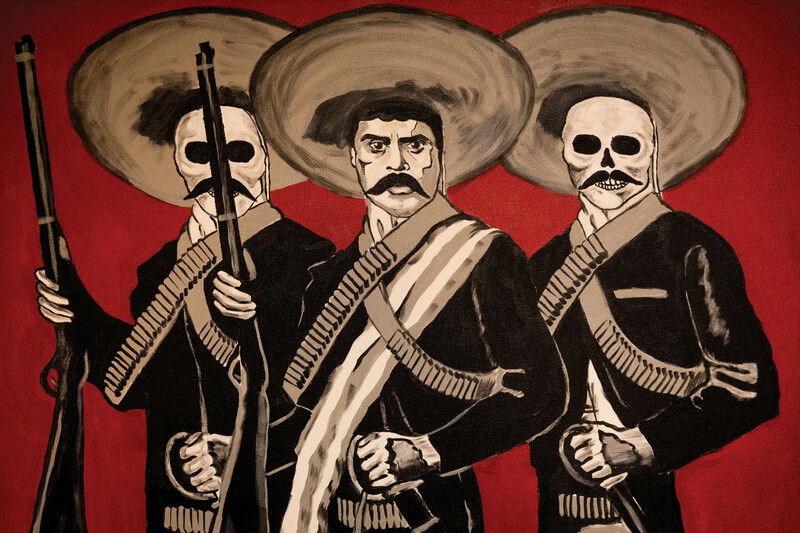 After he was ratted out, Romo fled, but was eventually discovered by federales in his valley hideout, where they roused him from his sleep and shot him on the spot. His murder was never reported in the local papers, and church records on this particular case are hard to come by. 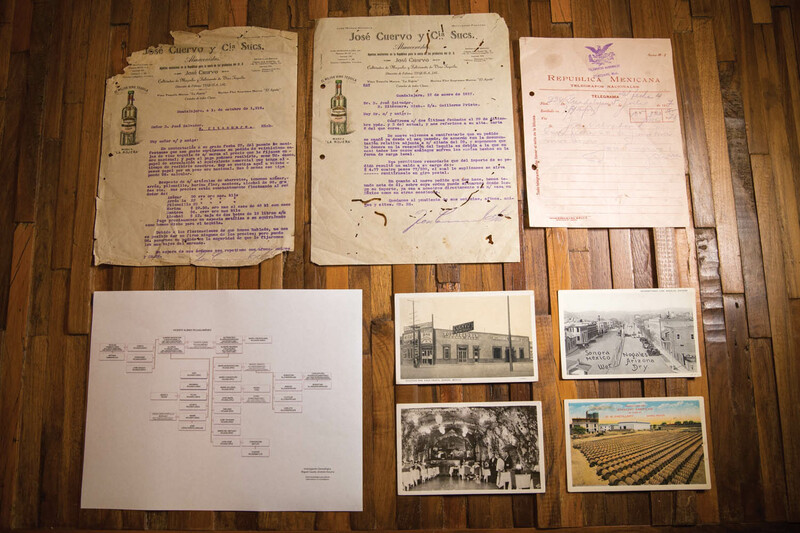 But as Ted Genoways discovered while researching the history of Tequila and its eponymous drink, Romo’s murder remains a vivid, practically tactile legend. 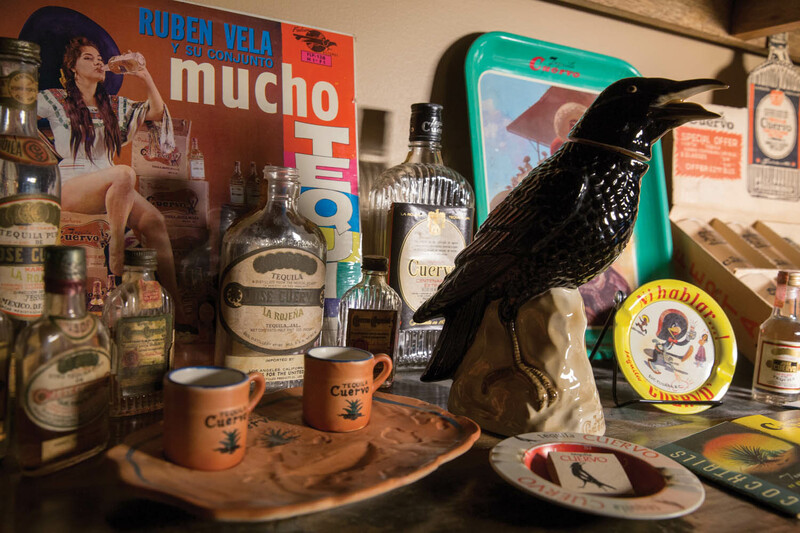 How one gets from a sip of Cuervo’s top-shelf Reserva de la Familia to Shakespearean subplots is a matter of impulse and luck and indefatigable curiosity—beginning with the bottles themselves, which for Genoways became unlikely source material. 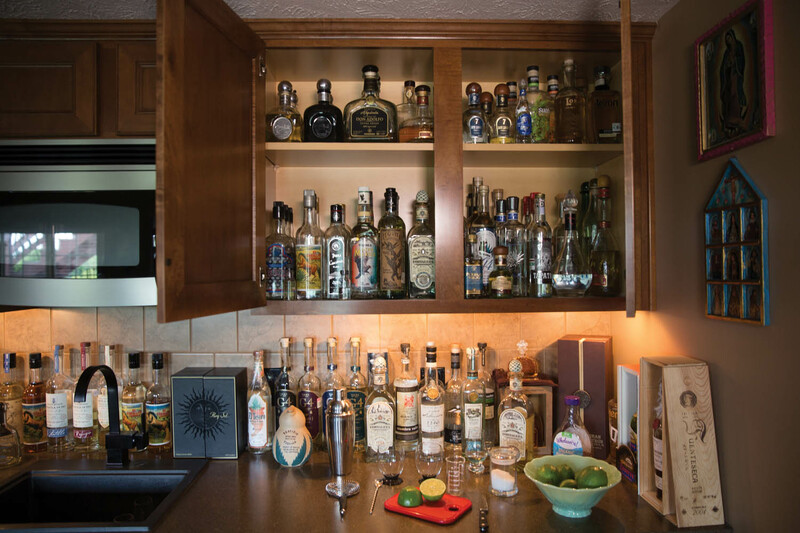 All of which is to say that, for Genoways and any reader of his chronicle, a shot of tequila now comes with a backstory that carries echoes of the great Mexican family feuds of the 1920s but also speaks to the fraught zeitgeist of 2017. What connects those moments, more than just historical symmetries, is a sense memory that reaches across time. Mary Anne Andrei’s photographs have appeared in the Guardian, Harper’s, In These Times, Maclean’s, Mother Jones, and the New Republic. Her history of museums and the early conservation movement, Nature’s Mirror, is forthcoming (Chicago, 2018). She is a story producer in the digital and multimedia division of Nebraska Public Television.